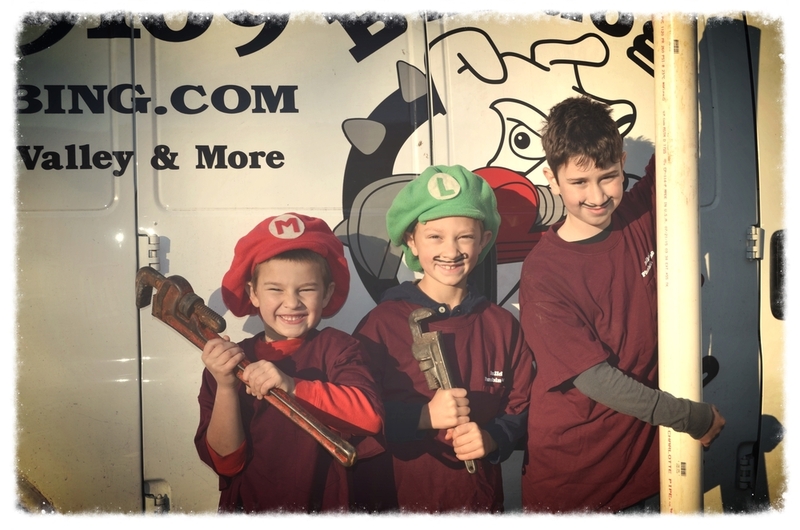 About — Bulldog Plumbing, Inc.
Bulldog Plumbing, Inc is based in Batavia, and is a one-stop shop for your plumbing needs. They can take care of replacements, repairs, renovations and remodels. They can relocate washers and dryers to the 2nd floor, or install new bathrooms throughout a home. Bulldog Plumbing can also work on new construction and commercial projects. If you don't see your plumbing issue listed above, contact us at 630.313.9109 or bulldogplumbing10@gmail.com. We are sure we can help you, but if we cannot, we will be sure to direct you to our trusted partners. The Saam Family lives in Batavia with their three boys. Jamie Saam also serves as the Executive Director of Batavia MainStreet, the downtown Batavia economic development organization. This family and their business are very committed to both the Batavia community and the entire Fox Valley area.